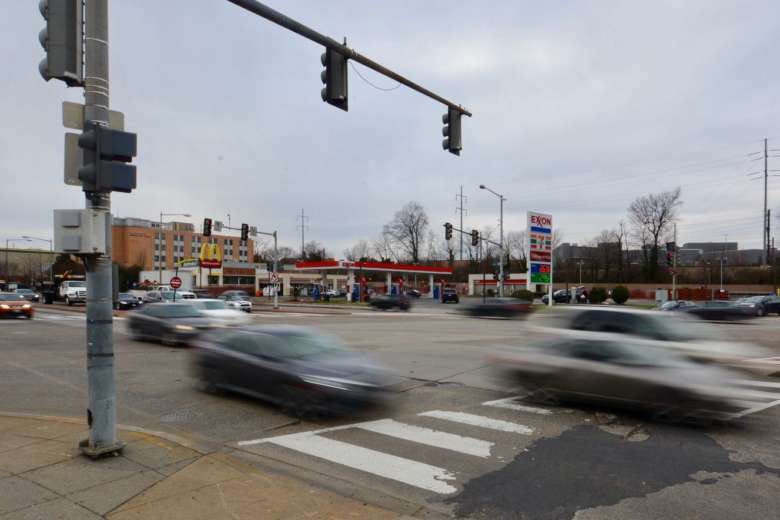 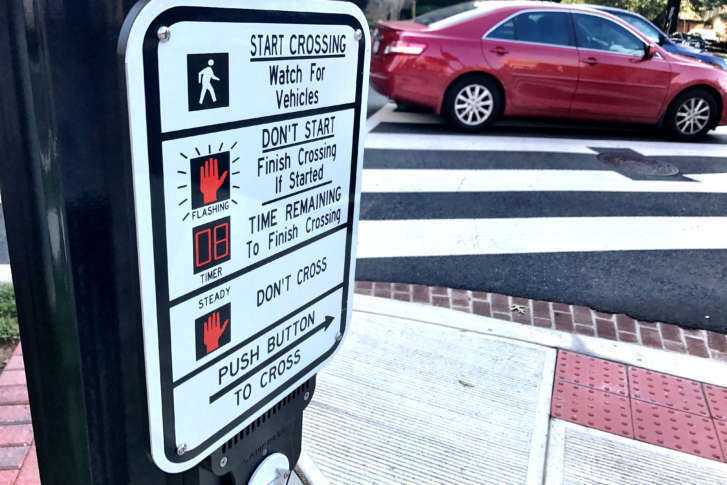 According to a District Department of Transportation analysis, D.C.’s single most-dangerous intersection is located along a busy bus corridor and near a Metro station. 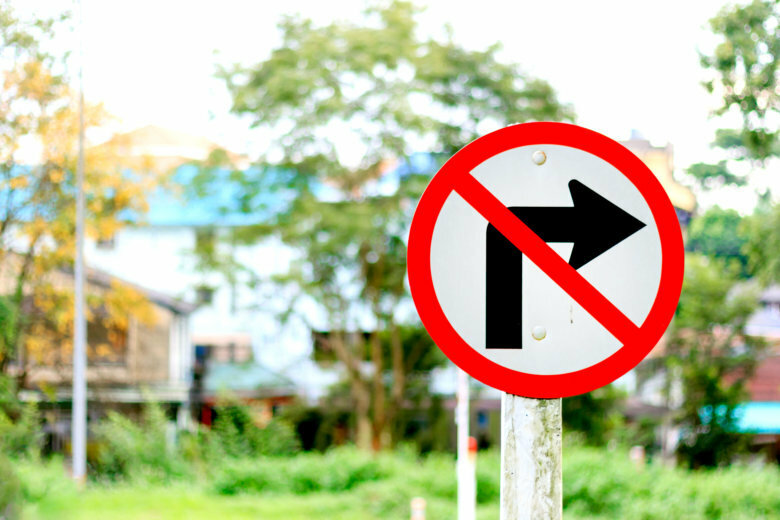 See a map of the D.C.’s worst intersections. 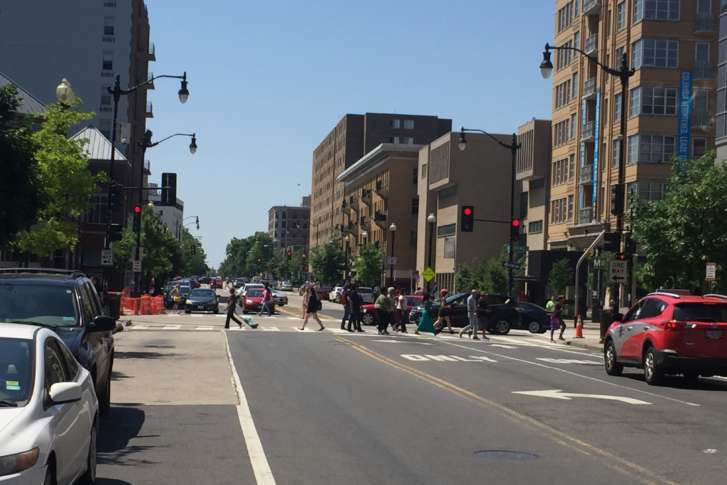 Cultures crash together at Atlas Intersections on H St.